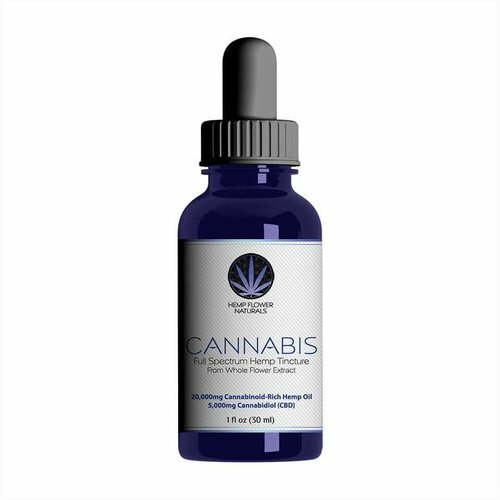 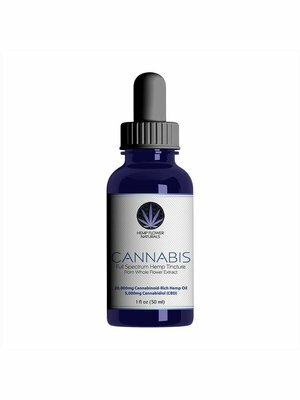 Twice the strength of CW's basic Hemp Cannabidiol (CBD) extract oil, Hemp Plus is an easy addition to smoothies, coffee, foods or taken alone. 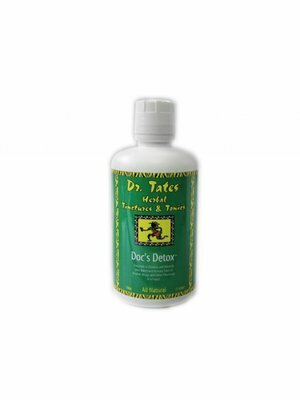 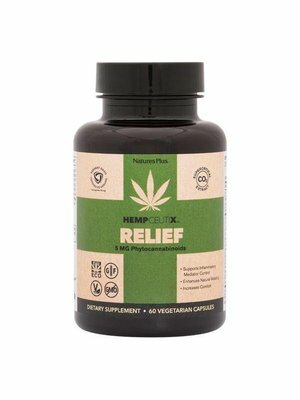 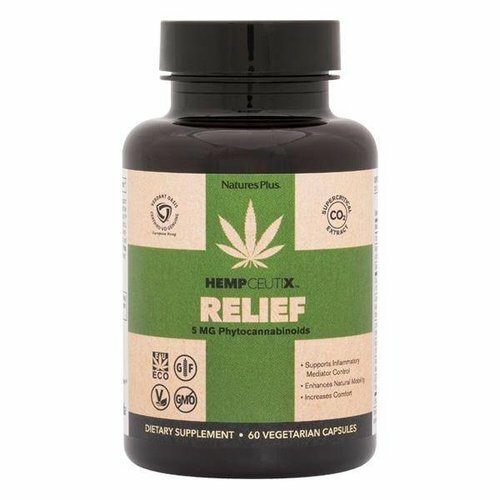 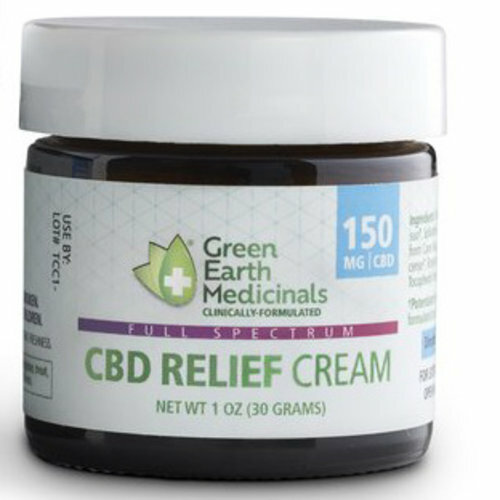 This physician-formulated Hemp CBD Relief Cream brings the most advanced scientific knowledge from Eastern and Western medicine to deliver a CBD-based therapy that provides consistent relief in a citrus-aromatic, smooth, easy-to apply cream. 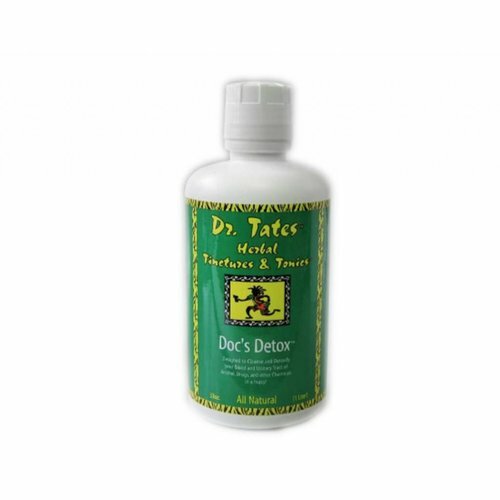 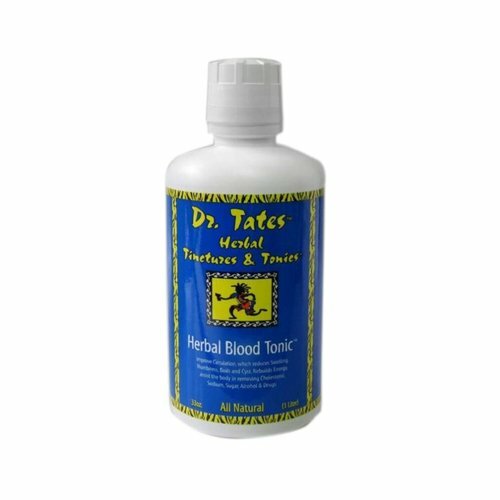 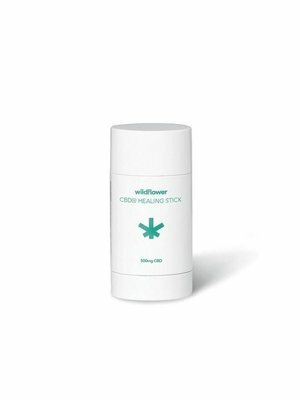 The All-in-One Total Blood Cleanser may improve circulation and may aide in reducing swelling, numbness, boils and cyst. 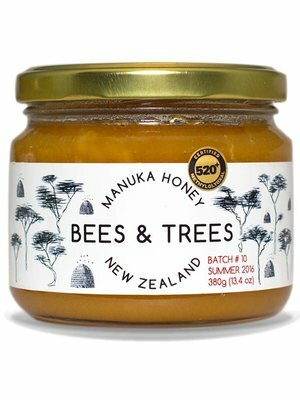 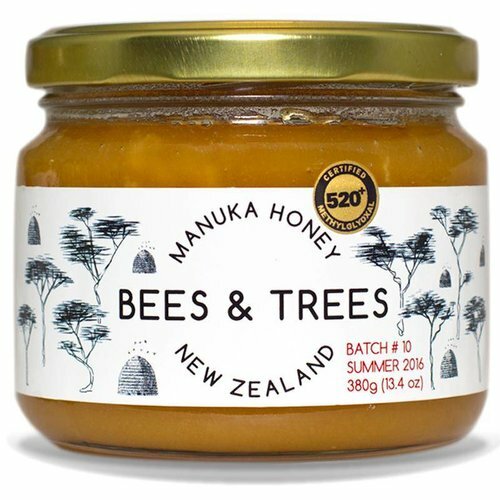 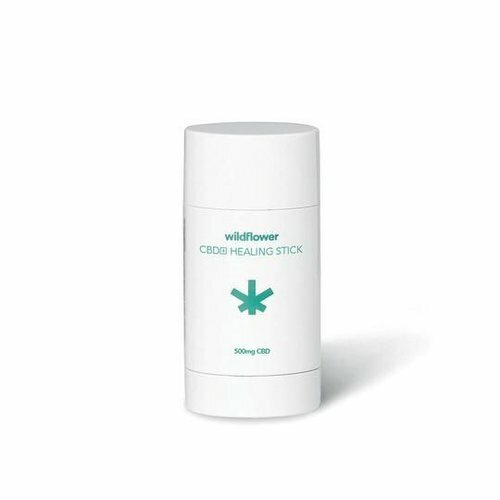 May assist in rebuilding energy. 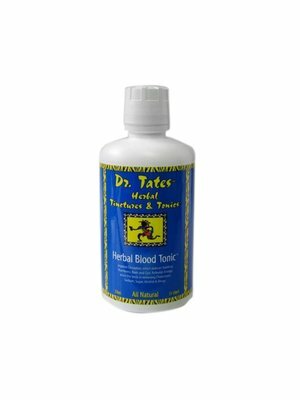 Take charge of your good health! 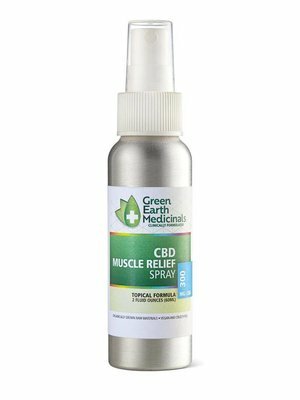 If using an oil dropper is not for you here's an easy alternative.. Broad Spectrum Organic CBD Oil in an easy to swallow gel cap. 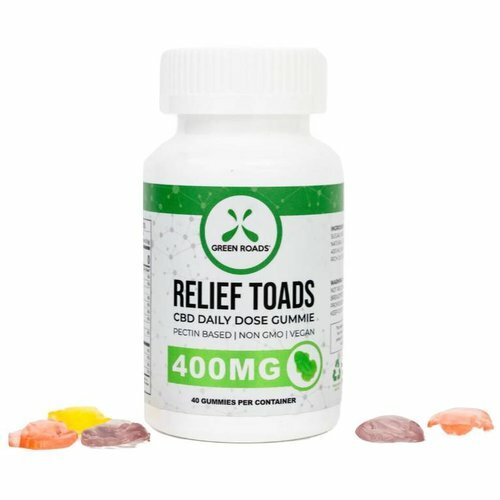 Each dose is 25 mg and can be taken as needed. 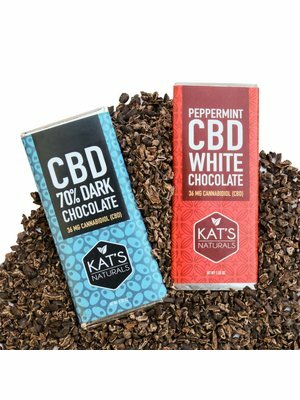 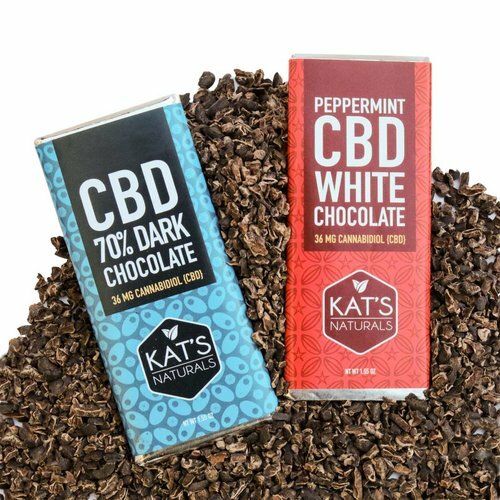 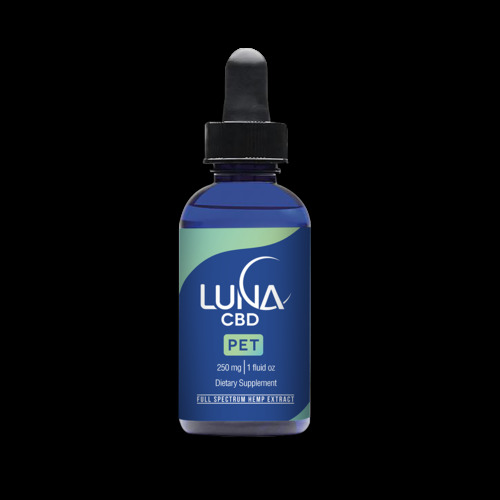 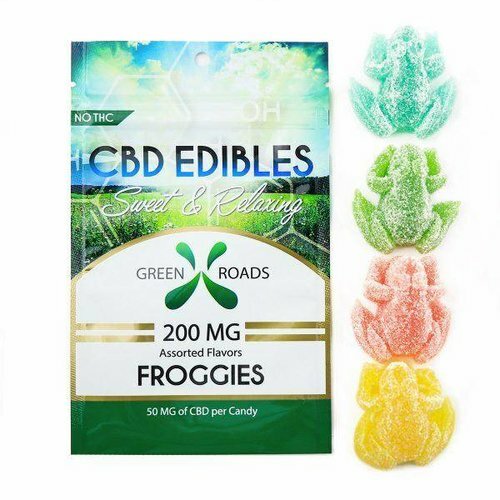 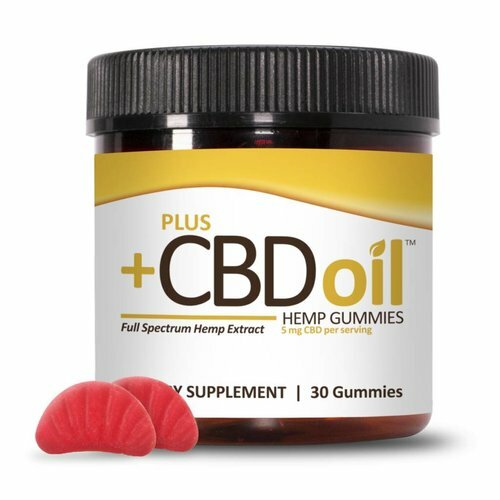 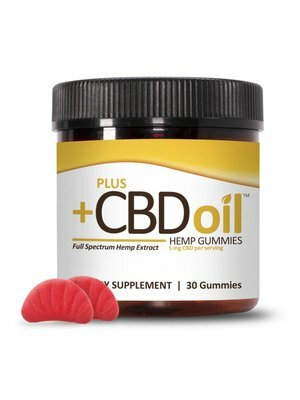 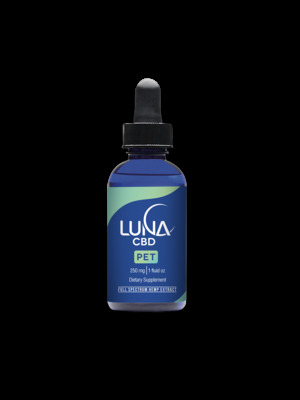 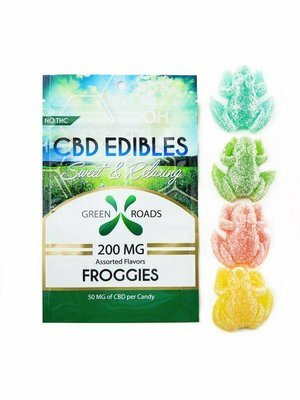 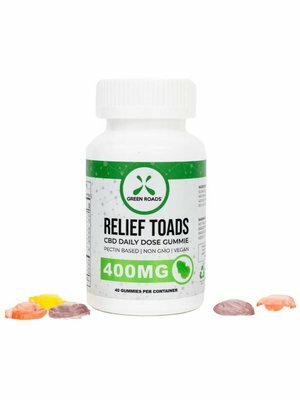 Each bottle contains 30 gel caps for a total of 750 mg of CBD in each bottle. 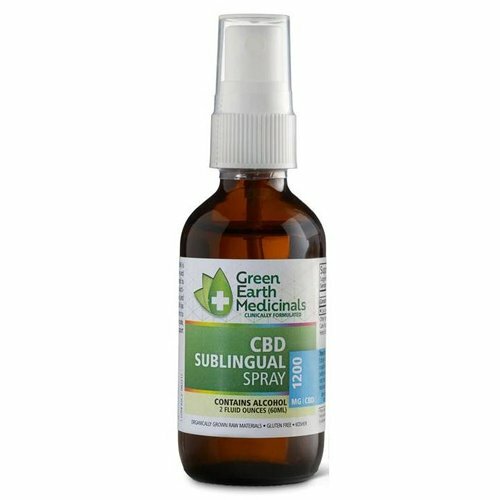 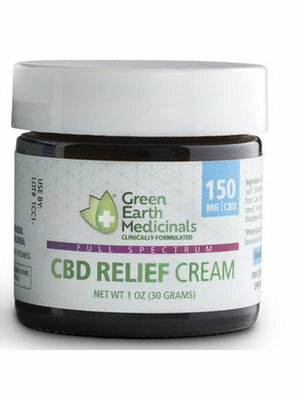 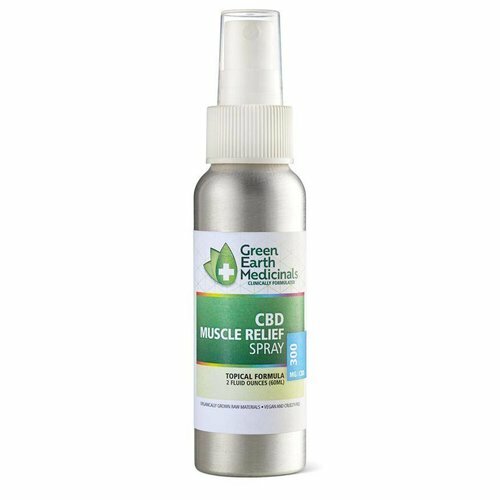 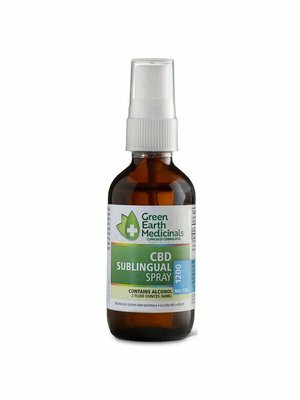 Green Earth Medicinals Muscle Relief Spray quickly penetrates painful areas to provide a fast-acting analgesic effect and long-last relief, thanks to the anti-inflammatory properties of CBD.